Pharrell Williams' wife Helen Lasichanh turned heads in her oversized red outfit. 15. 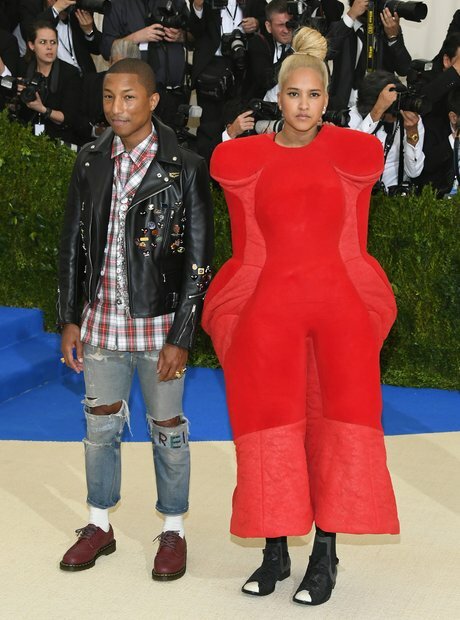 Pharrell Williams' wife Helen Lasichanh turned heads in her oversized red outfit.